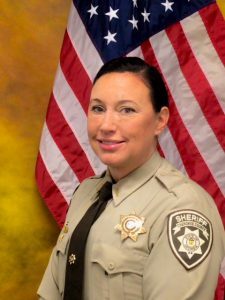 Lieutenant Brooke Anderson began her career with Cherokee County as a civilian employee in 1998. Lieutenant Anderson eventually went on to work as a Deputy Sheriff in the Adult Detention Center, Uniform Patrol, and Warrant Unit. Lieutenant Anderson joined the Agency’s Negotiation team in 2002, where she is currently serving as a Team Leader. Lieutenant Anderson attended Crisis Intervention Training (CIT) when it began in Georgia in 2005. She has been on the team since then and is now a CIT instructor. Lieutenant Anderson is also a General Instructor and Project Life Saver Instructor. Lieutenant Anderson is a member of Towne Lake Rotary. She is married with three boys. Lieutenant Anderson is a graduate of Columbus State University Professional Management Program. Lieutenant Anderson is currently pursuing a Bachelor’s degree. 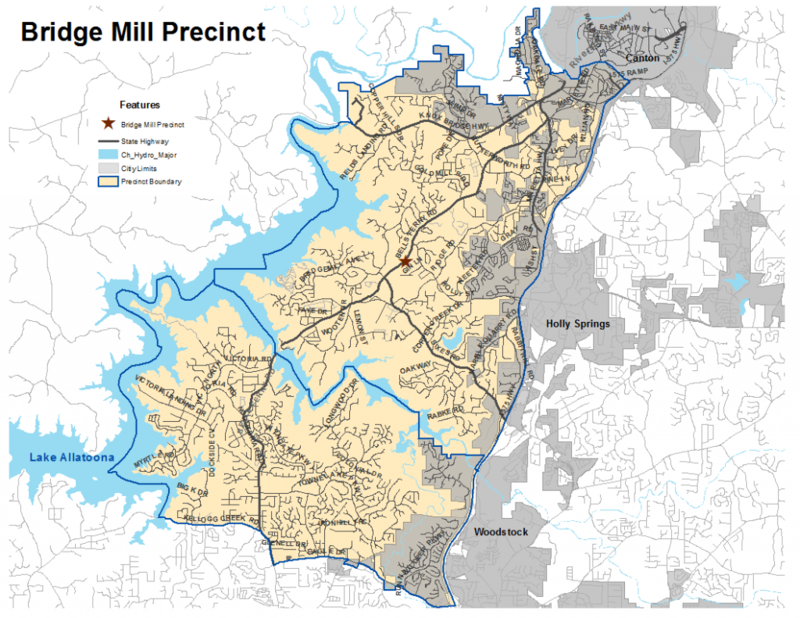 The BridgeMill Precinct serves all of the geographical area west of I-575 between Eagle Drive and State Route 20.